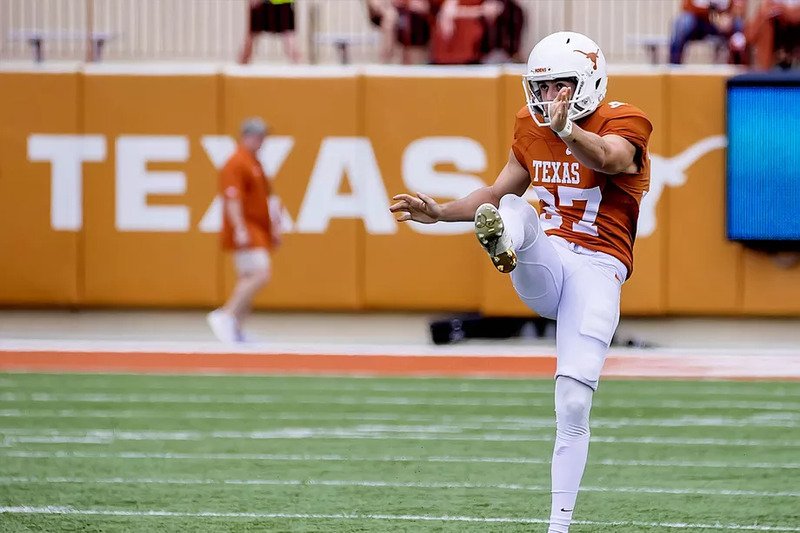 Australian punter Michael Dickson out of Texas become the first specialist selected in the 2018 NFL Draft when the Seattle Seahawks took him with the 149th pick in the 5th round. The Seahawks traded up with the Broncos to select punter Michael Dickson with the No. 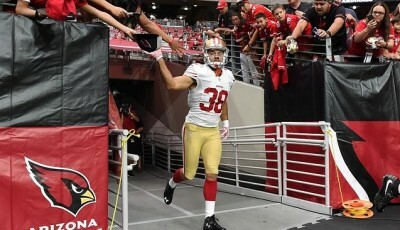 149 overall pick in the 2018 NFL Draft. Denver will receive picks Nos. 156 and 226 as compensation. 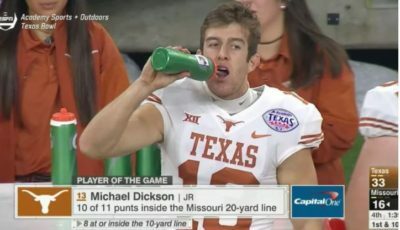 Dickson was named MVP of the Texas Bowl after one of the best single-game punting performances in recent college history. A master of the coffin corner, he punted 11 times for 452 yards, landing a whopping 10 of those kicks inside Mizzou’s 15-yard line with zero touchbacks. Two more punters were selected in the 5th round with Alabama’s JK Scott and Florida’s Johnny Townsend being taken by Green Bay and Oakland. Dickson won the Ray Guy Award in 2017 for the best punter in college football and was also named an All-American.